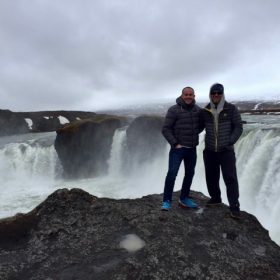 Only a few hours’ flight from France and we found ourselves in Reykjavik, the capital of Iceland, the “land of volcanoes”. Just got time to catch a 50-minute internal flight and we reach Akureyri, Iceland’s most snowy area located in the north of the island. From there, our private chauffeur takes us on the road along the fjords, we were in awe of the wilderness and the beauty of its landscape. 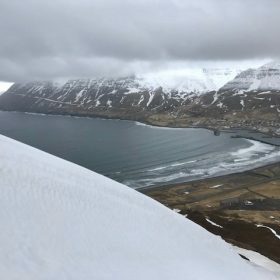 On seeing mountains on one side and ocean on the other, we get an idea of what to expect in terms of vertical gain and breathtaking scenery. An hour’s drive and we reach Siglofjyords, a charming and colorful village of 500 inhabitants. 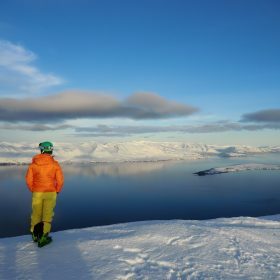 Soothed by the sweet-sounding murmur of the ocean, this small former herring fishing village is an ideal place for those who love outdoor activities such as heliskiing and ski touring. The daylight is unique! 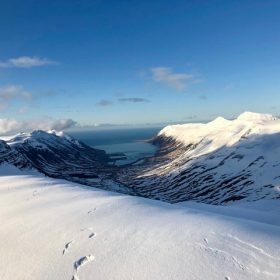 Iceland’s hours of daylight is 21 hours per day (May) that lets you enjoy the journey to the maximum and thereby optimize 10 to 12 drops a day! Periods of bad weather are also appreciated, it’s an opportunity to discover another facet of island. 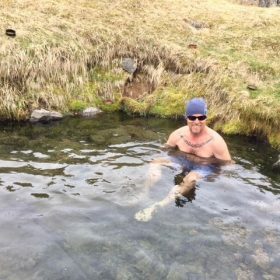 What’s better than natural outdoor spa, with impressive waterfalls, boiling geysers, natural hot springs… a perfect place to relax after a busy day on the mountains! ; and an exclusive “Beer Spa” tour: a ‘hop into a beer bath’ with beer tasting (of course!). Get your taste buds ready to be delighted. Refined and local cuisine, from fresh and carefully selected products: deers, gooses, fresh fishes, cod, herring, salmon… simply delicious! 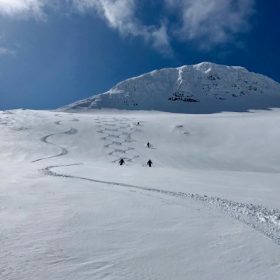 Regarding the conditions, a mix of powder and spring snow, made participants very happy this year! We always end up the last evening of the trip in the lovely town of Reykjavik. On ‘the menu’: visit of local museums to learn more about the history of Iceland and gastronomic dinner! This entry was posted in Informations. Bookmark the permalink. 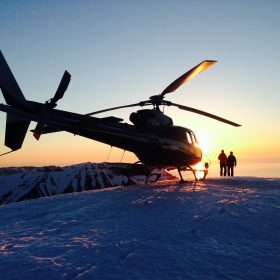 Safety training in British Columbia ? 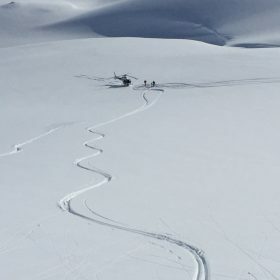 Experience heliskiing in Sweden ?? Claire on Revelstoke backcountry skiing ?? Harry on Japan’s mythical powder paradise ?? 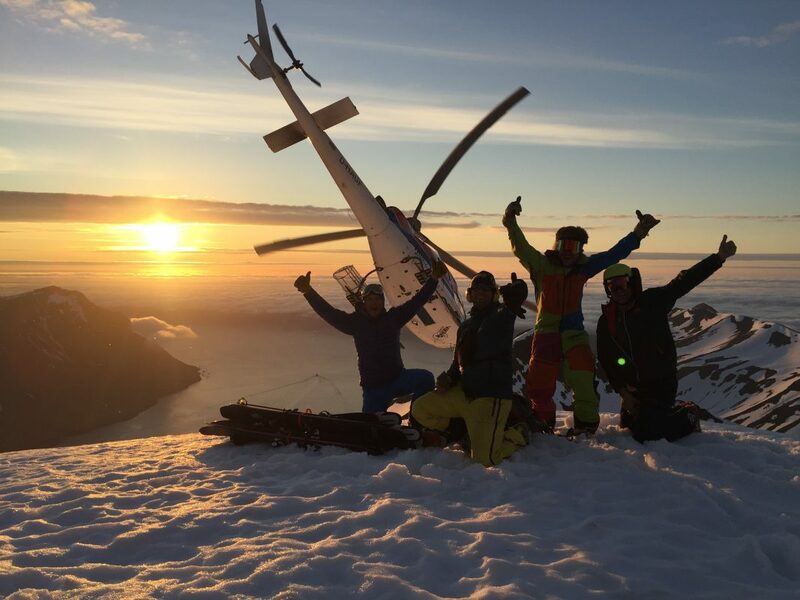 Anthony Bellm on Japan’s mythical powder paradise ?? Raphael on Japan’s mythical powder paradise ? ?